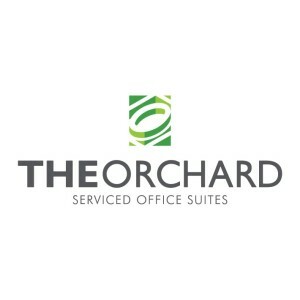 My Appointment | The Orchard Sandton | Book appointments online hassle free. 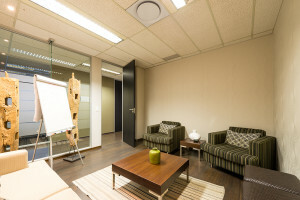 In addition to serviced office suites, we offer boardrooms and a Think Tank for strategy sessions/workshops or brainstorming open to internal and external clients. We also offer hot-desking/co-working facilities. 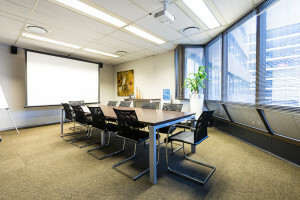 The boardrooms can be booked hourly, half day or for the full day. Our online booking system makes it easy to book anytime, anywhere, even at short notice.